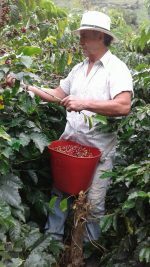 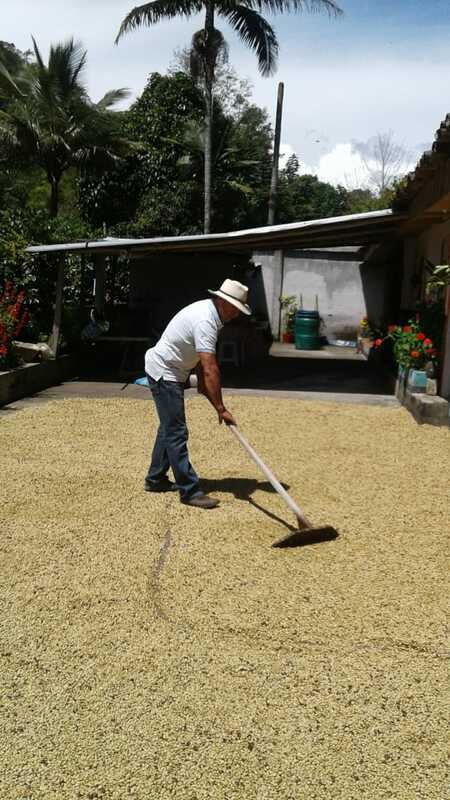 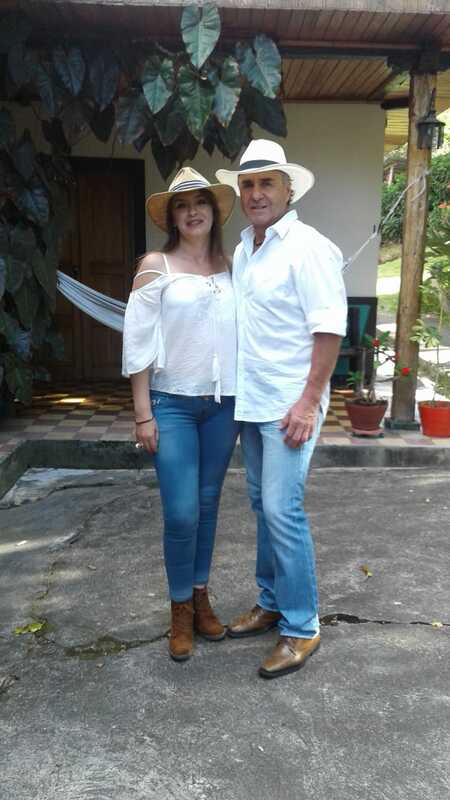 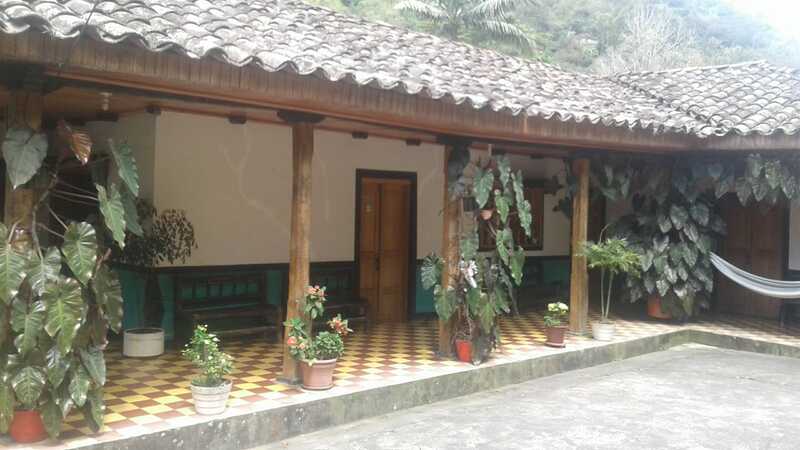 Oscar is the 4th generation of coffee growers in his family, he kept the tradition of his grandparents to grow old varieties and coffee culture has been a way to increase the added value of his coffee by creating his own brand of roasted coffee. 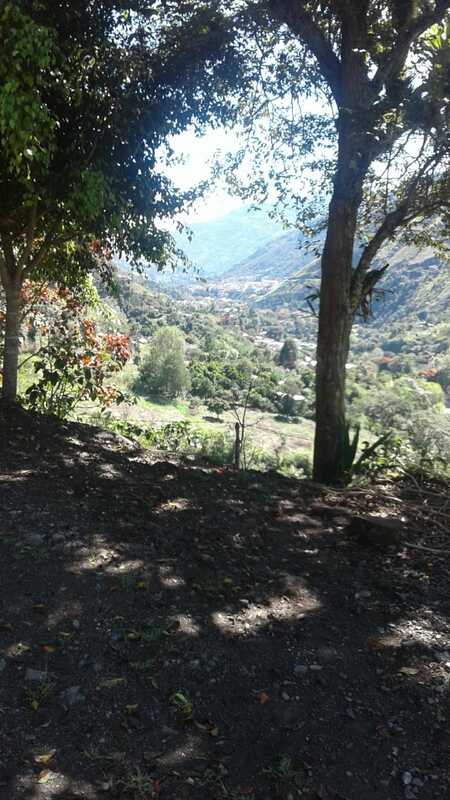 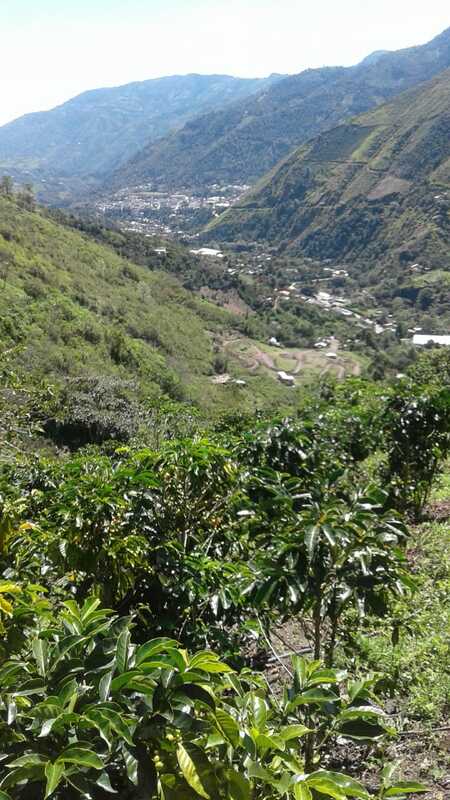 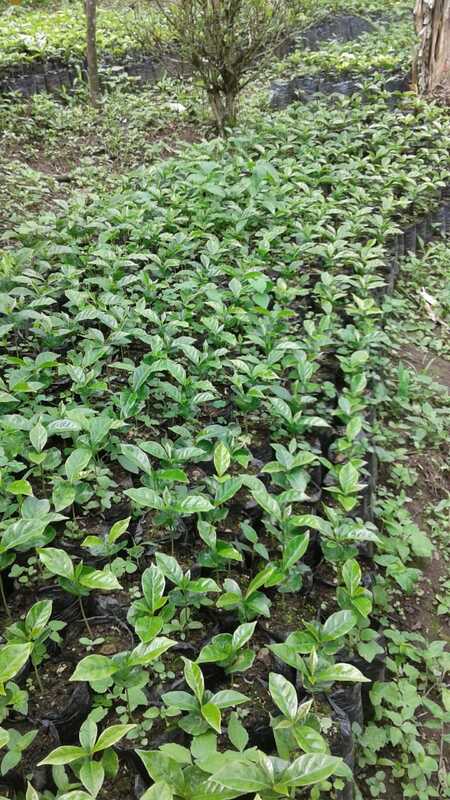 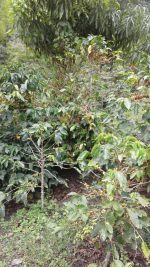 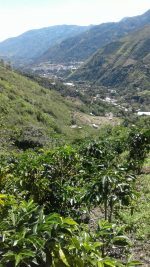 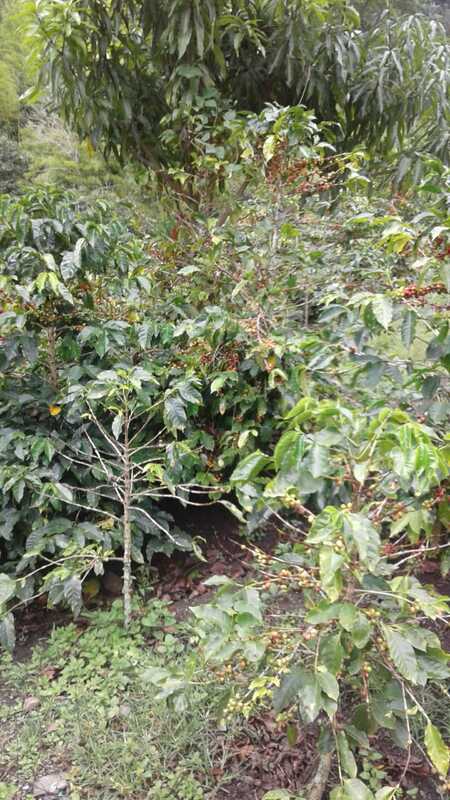 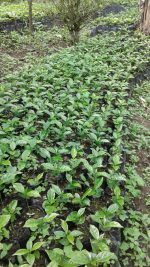 Oscar saw an opportunity to produce specialty coffees when he realise how the microclimates and soils of his region could support the quality of his coffees. 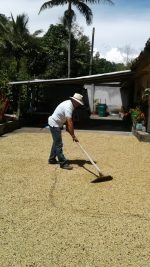 His role as Agronomist has allowed him to provide training to other producers in how to produce high quality coffees. 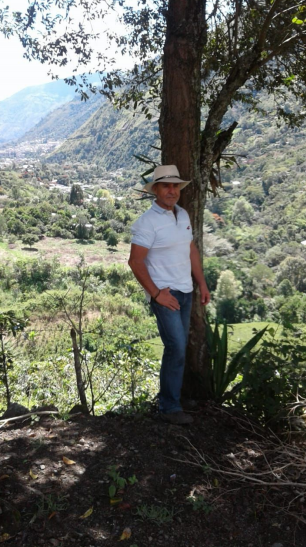 He thinks that being in communication with universities has allowed him to find support in his processes and has been key to know closely his work. 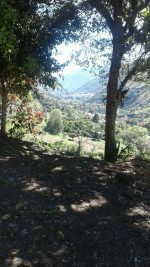 He’s been also to other countries such as Ecuador in order to find solutions to face the Leaf Rust in his farm.